We are Chartered Accountants and Registered Auditors.  We provide a range of services to clients all over Ireland. Sole Trader Accounts & Tax Returns. Company Accounts, CRO Filing & Corporation Tax Returns. Audited Company Accounts and Grant Claims. We are an asset to your business, not an expense.